Airsoftnews.EU :: Cynical news with a sceptical comment. And an unhealthy dose of sarcasm on top. 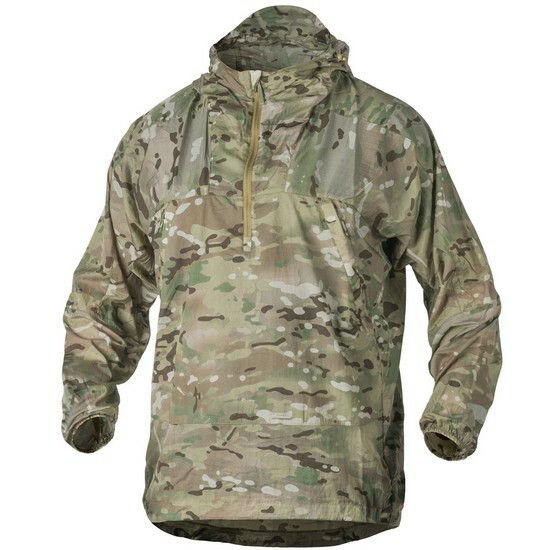 Military1st is proud to announce that their new catalouge is available and also the arrival of Helikon Windrunner Windshirt is here. 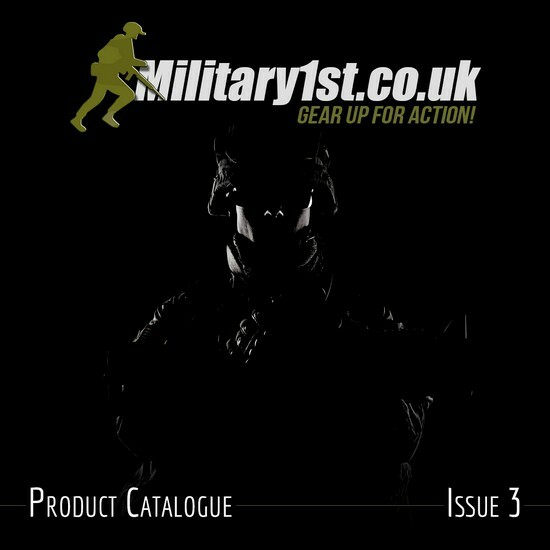 The brand new Military 1st Product Catalogue is out now! 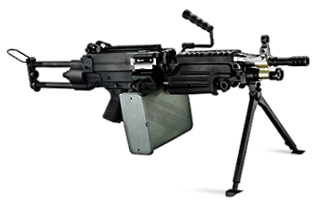 Our latest Product Catalogue is showing the best Military 1st online store has to offer. Browse through over 90 pages packed with top quality camouflage and outdoor apparel, tactical backpacks, combat gear and equipment, and more. 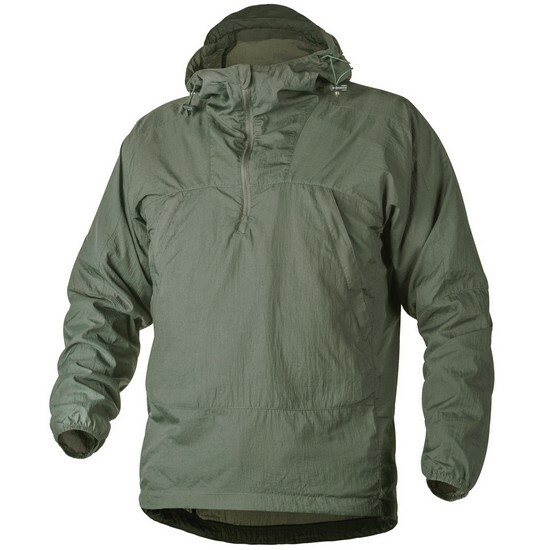 Helikon Windrunner is a lightweight windshirt featuring adjustable hood with laminated edge, reliable half-length YKK front zipper, underarm mesh vents, reinforced elbows and capacious handwarmer pocket with inner phone and key pockets. Made of micro Ripstop Nylon with water-repellent DuPont Teflon coating, Helikon Windrunner can be stored within its own internal mesh pocket and is great for various outdoor activities including hiking and running.